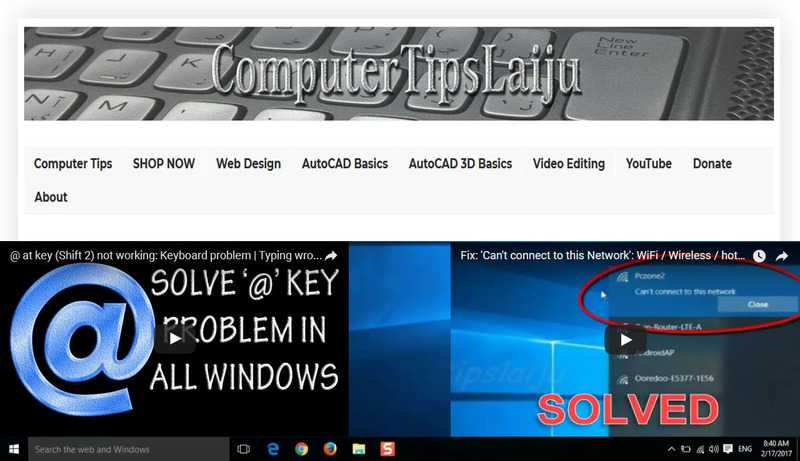 Whn you buy a new laptop or desktop pc with windows 10, we should configure some settings. we have to enter our personal details such as user name, password,internet connection etc. after completing these settings we will reach our desktop. but there also we have to add desktop icon like this pc, user file etc. here internet explorer is not available. we have only microsoft edge software for the use of internet. But we can add internet explorer in 2 ways. from all apps or using search apps. watch video for more details. Subscribe on YouTube for latest updates.